Using the purest organic bioactive Aloe Vera ensures that the plant’s beneficial polysaccharide levels are maximized to help soothe, moisturize and restore dry and sun-exposed skin. 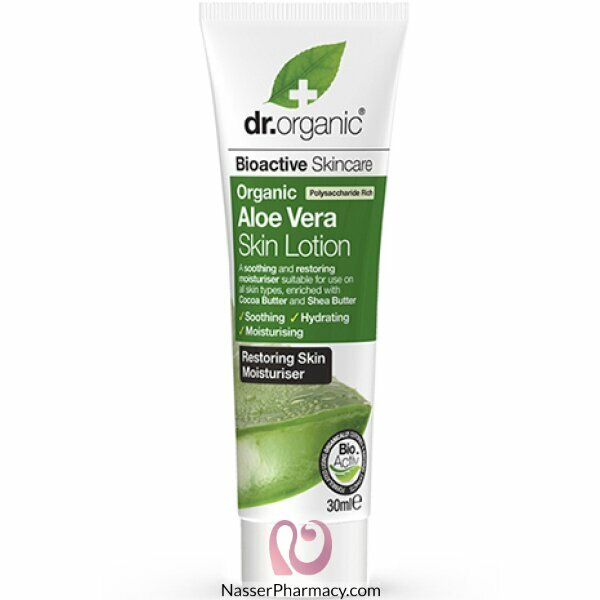 The bioactive organic Aloe Vera lotion helps to soothe the skin, leaving it feeling healthy, soft and bursting with vitality. Suitable for Vegans.